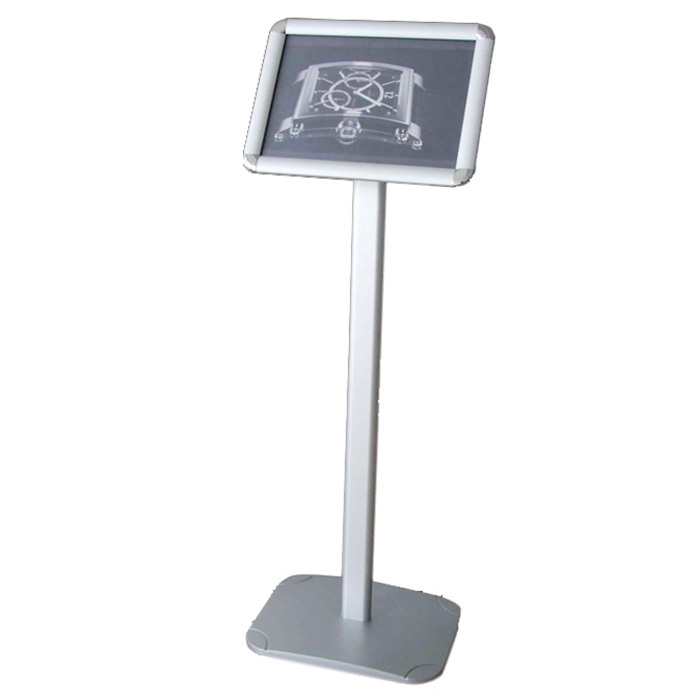 Inserting graphic, reusable Price:Only vip can see, please Register and Log In. 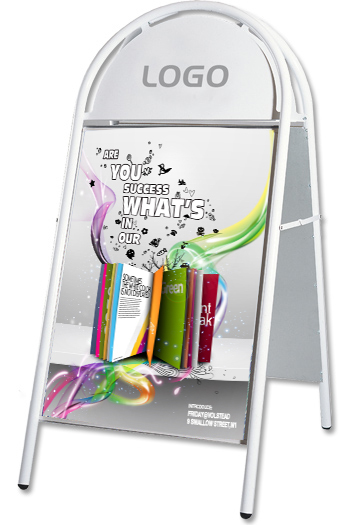 This is the newest outdoor display in 2014. 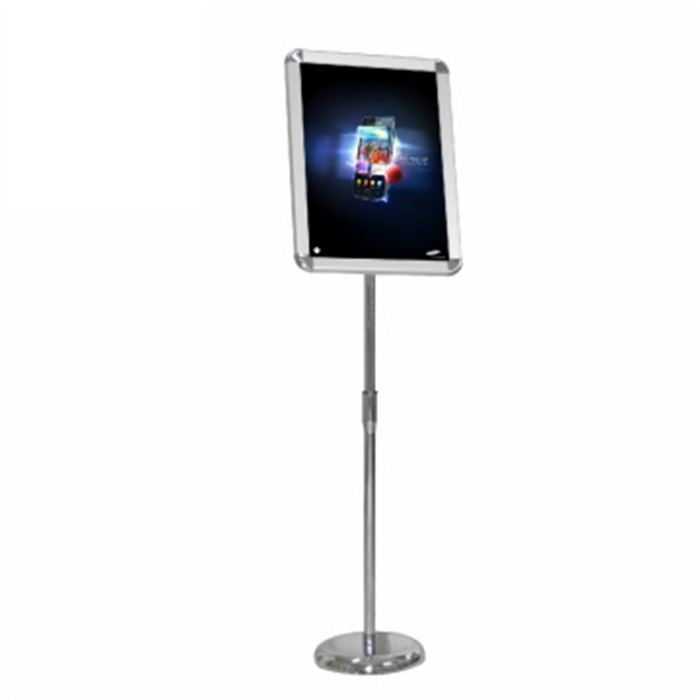 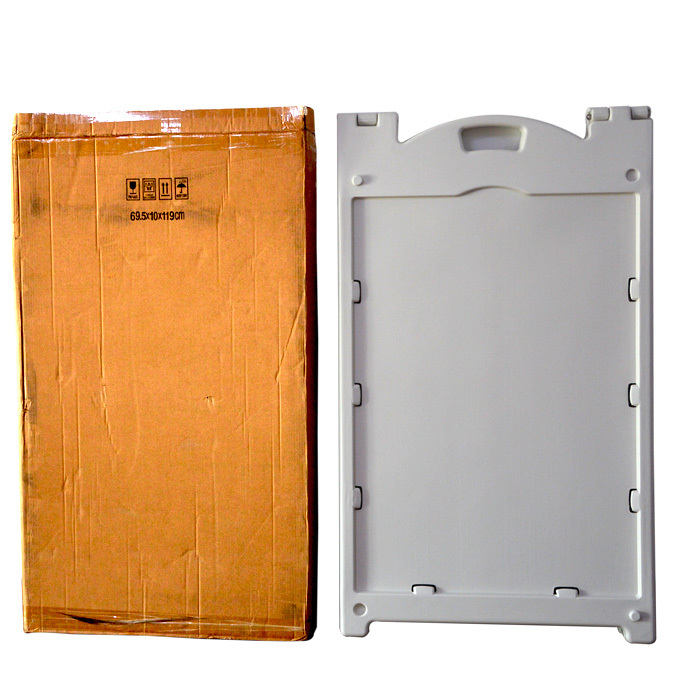 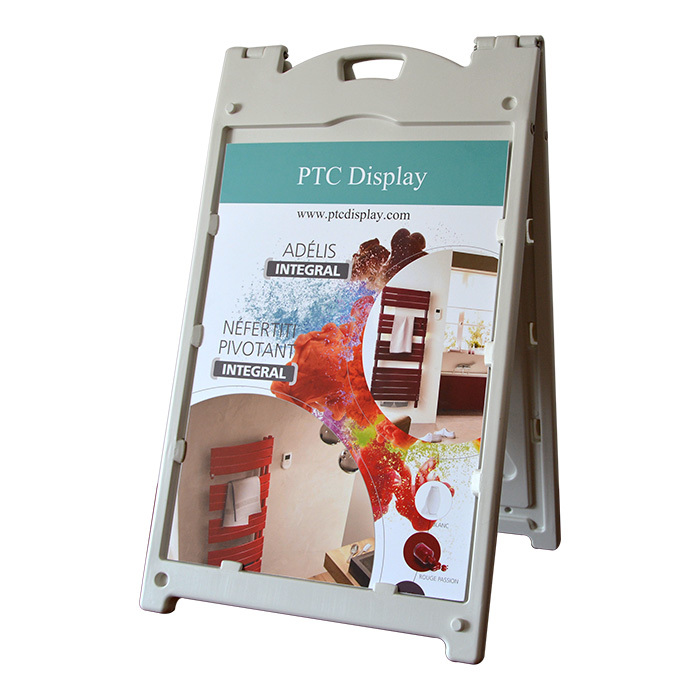 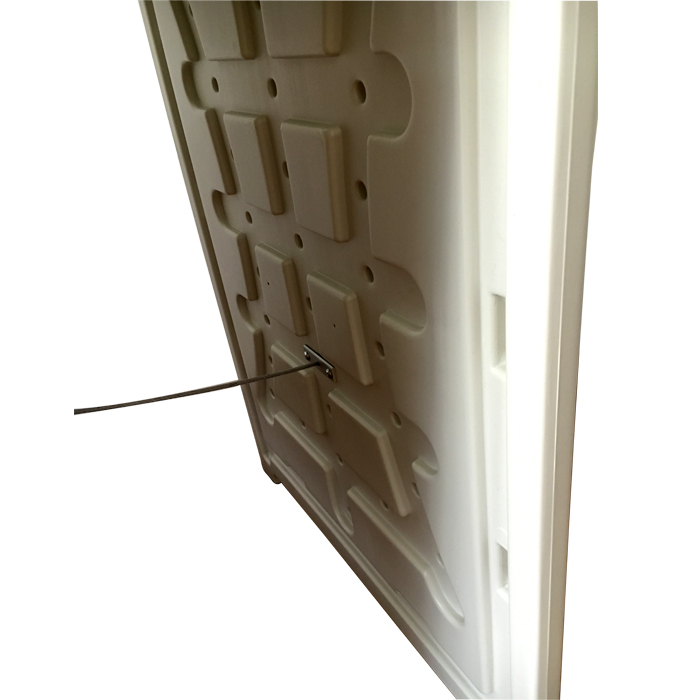 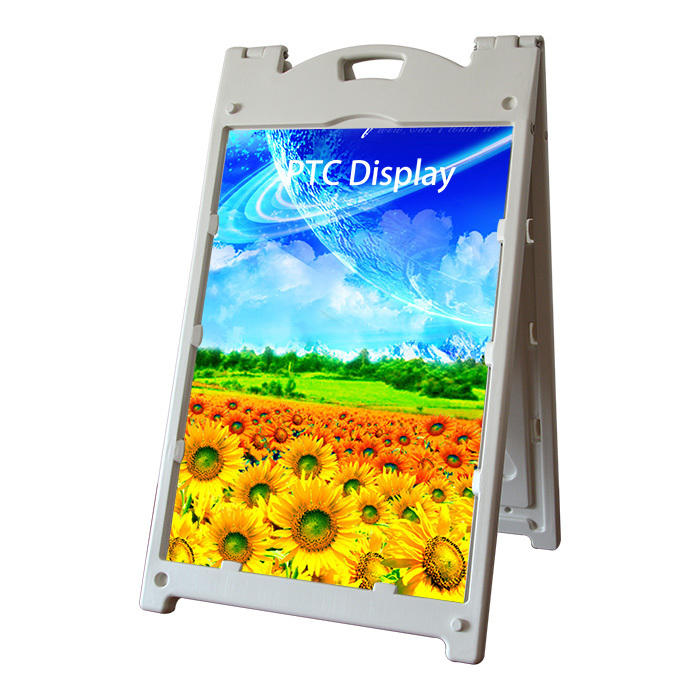 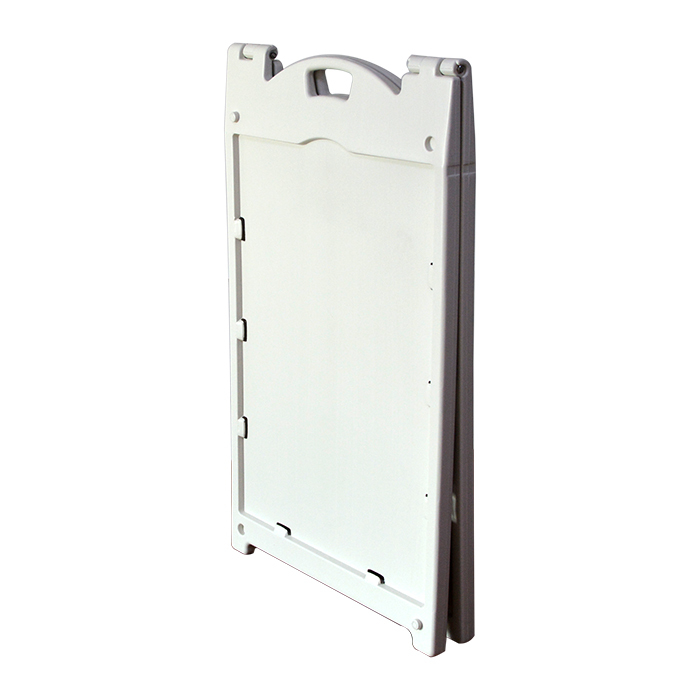 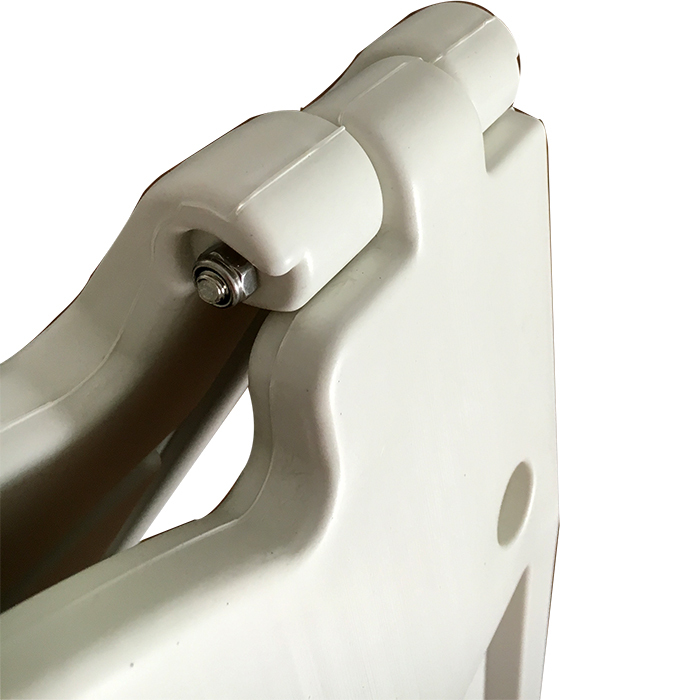 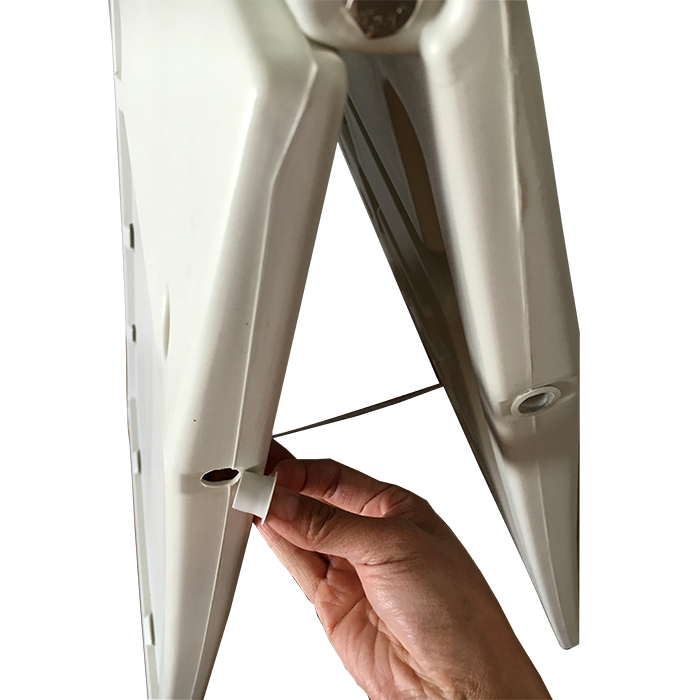 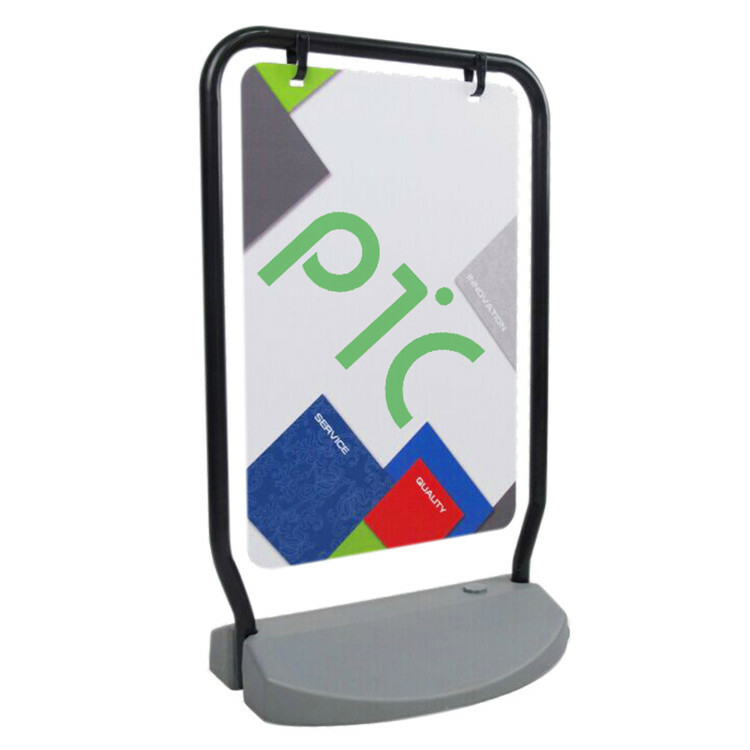 The a frame is made of plastic, have handle on the top, easy to carry, graphic on the KT board, and inserting into the groove on the edge, easy to change graphic, could be used indoor and outdoor. 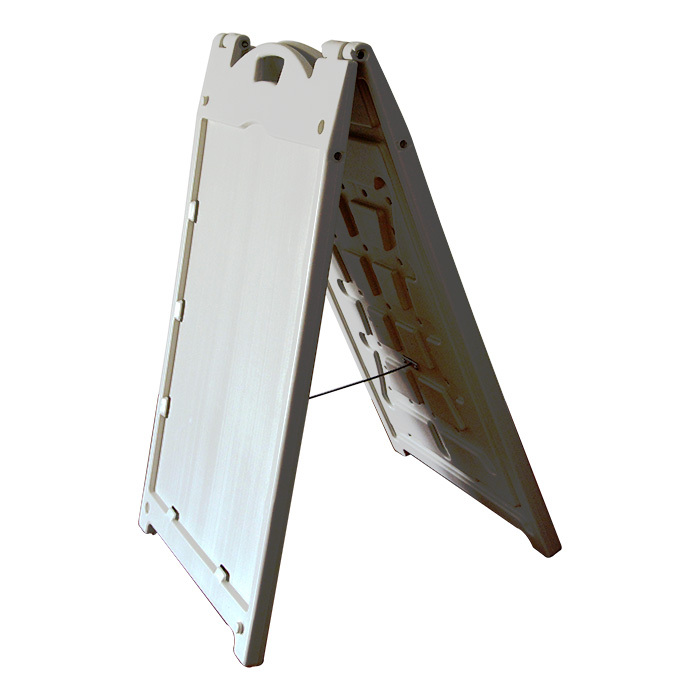 4.Double side, A frame design.